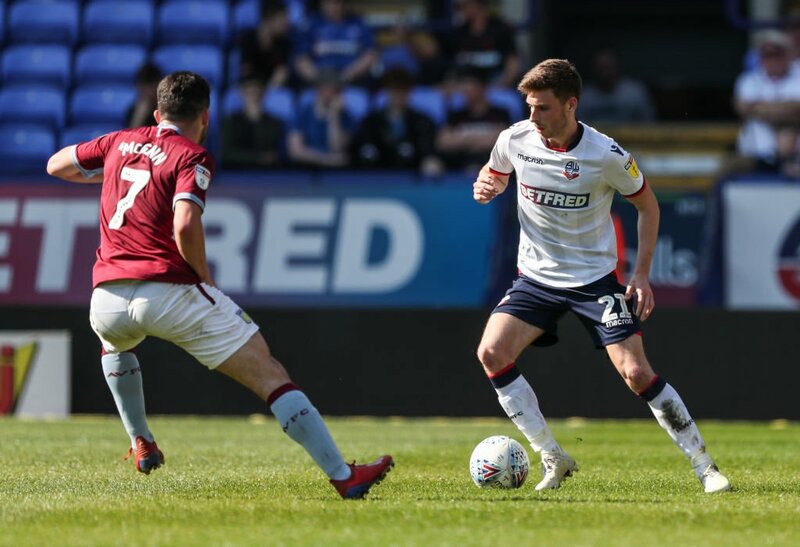 Bolton have been relegated from the Championship. 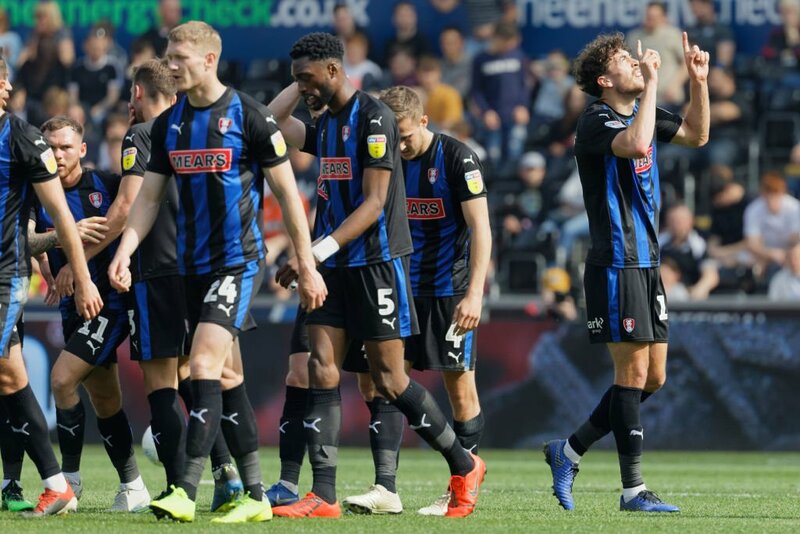 Rotherham’s Championship survival hopes have taken a blow after a thriller at Swansea. 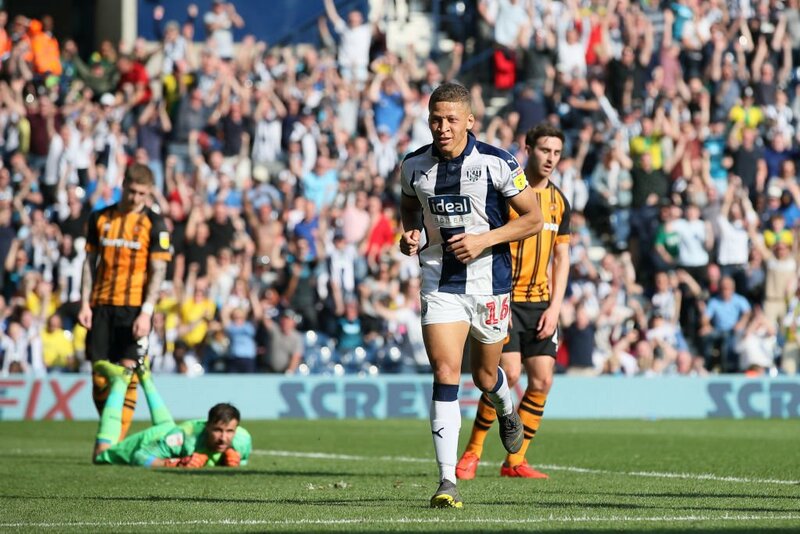 West Brom came from a goal down to beat Hull City thanks to two goals from Dwight Gayle. 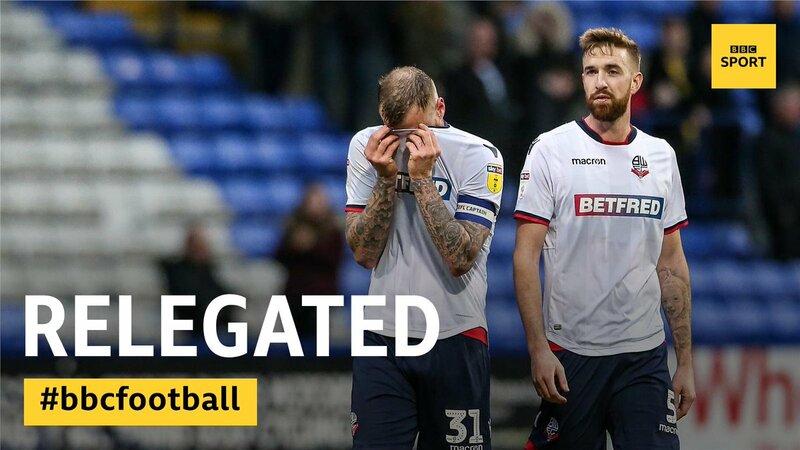 It's all over for Bolton. 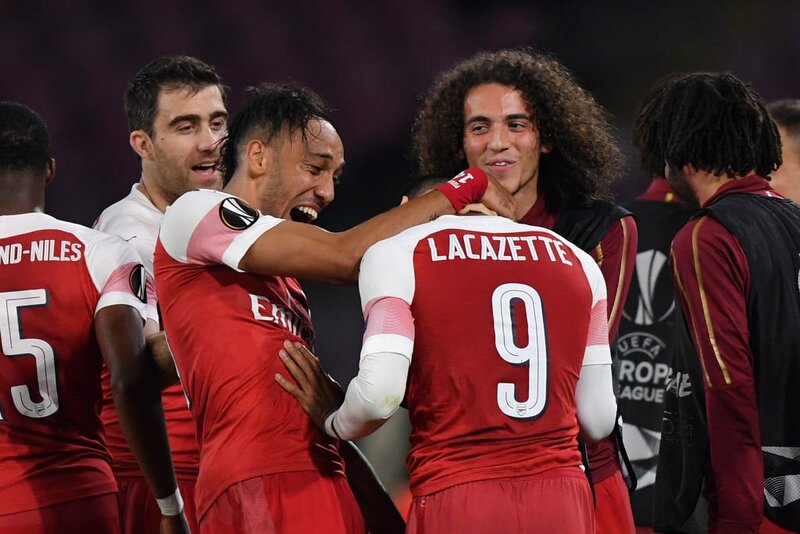 Dutch football chiefs have cancelled a full round of Eredivisie fixtures before Ajax meet Tottenham in the #ChampionsLeague semi-finals. 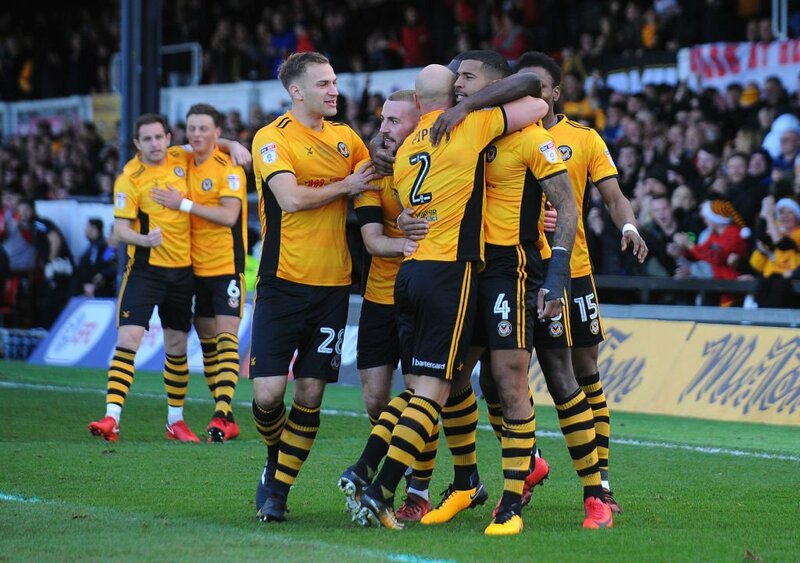 Newport County made a profit for the 2017/18 period thanks to their #FACup run last season. "Someone is letting us down. 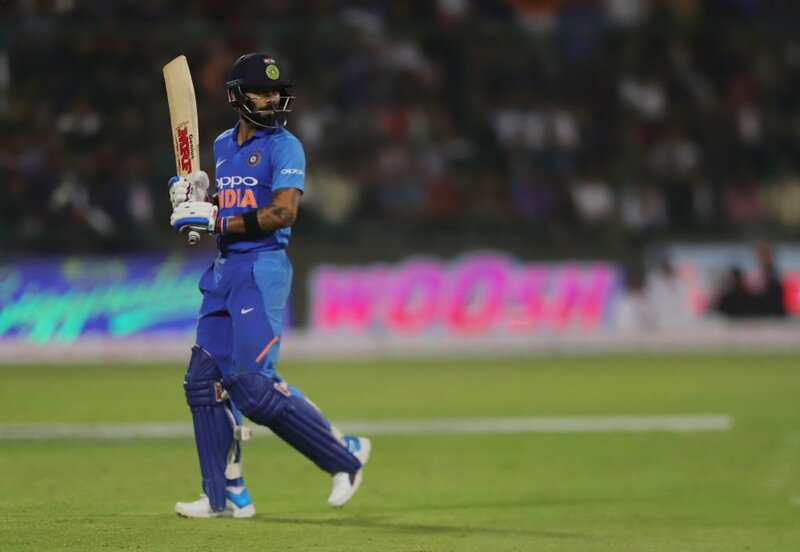 I'm not convinced it's coming from a player." 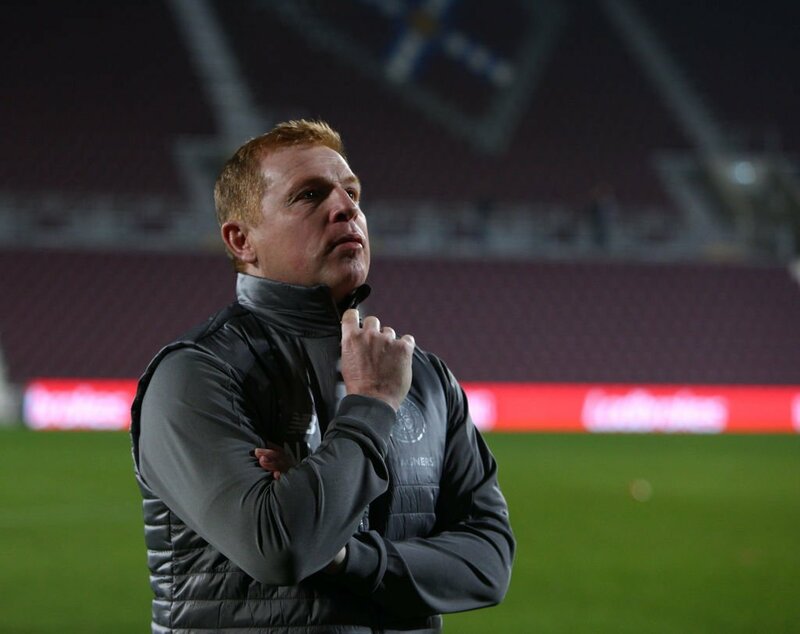 Neil Lennon is unhappy that a mole is releasing his starting XI on social media prior to matches. 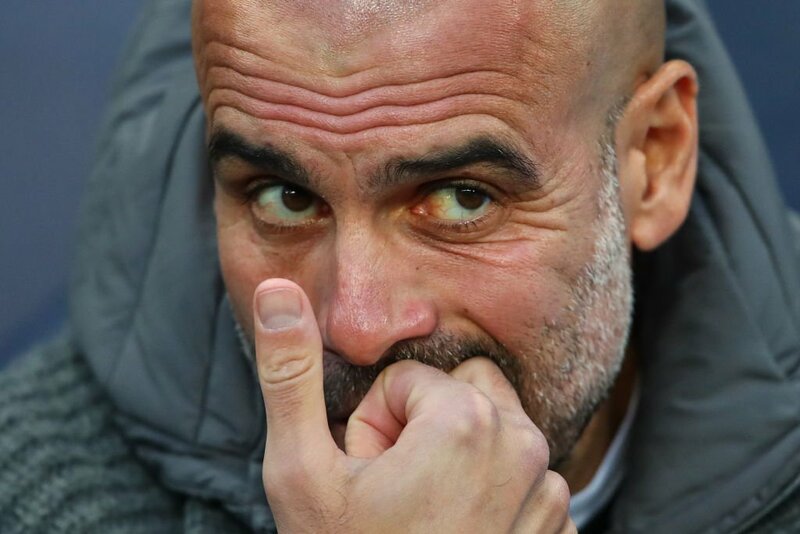 "Guardiola's problem is that he has to find a way of picking his players up off the floor after the incredible drama of their European exit to Spurs." @alanshearer takes a look at what's next for Manchester City now hopes of the quadruple are over. This week @MTLawrenson is up against a super-computer, called RED, which has been programmed to predict this weekend's Premier League scores. 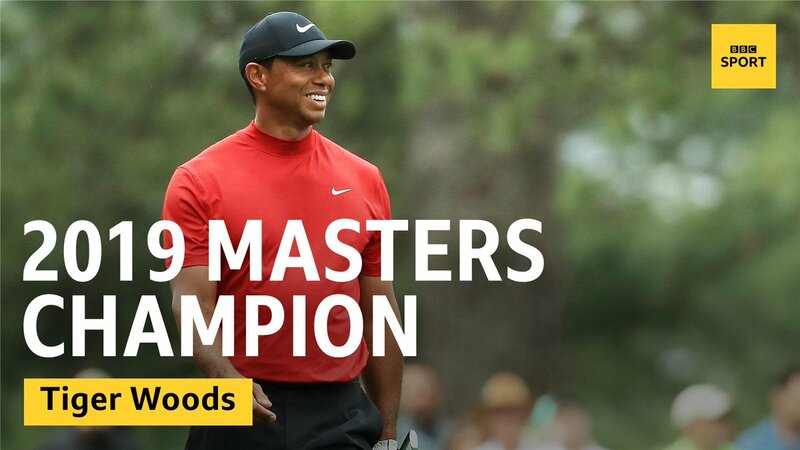 TIGER WOODS WINS THE MASTERS AGAIN! The man who helped mastermind one of the greatest sporting stories of any generation. 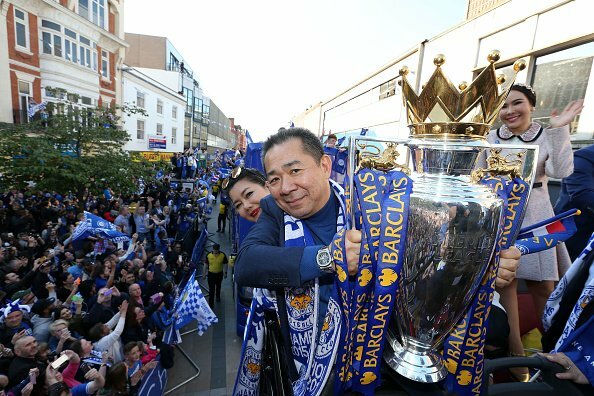 Leicester City and football will never forget him. He allowed football fans to dream again. 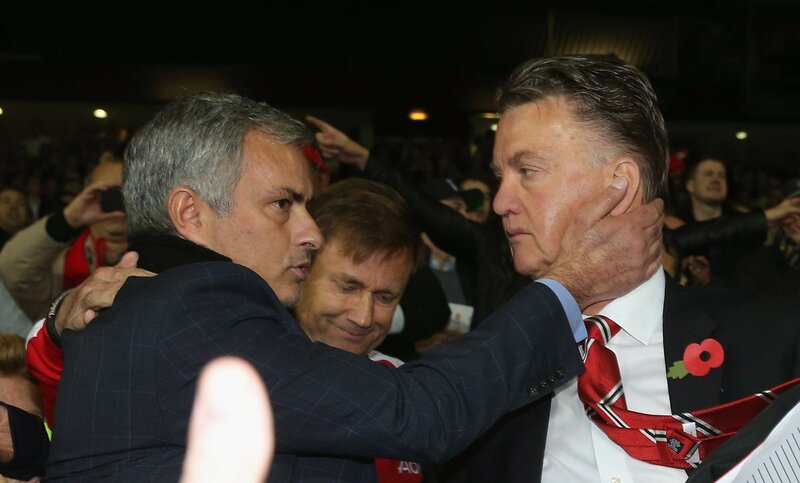 Manchester United will appoint Jose Mourinho as their new manager, BBC Sport understands. Why Rio Ferdinand and Frank Lampard stopped talking. Brutal. Mexico and Portugal fans are wondering if they're destined to reach this year's World Cup final - because of a Simpsons episode from 1997. 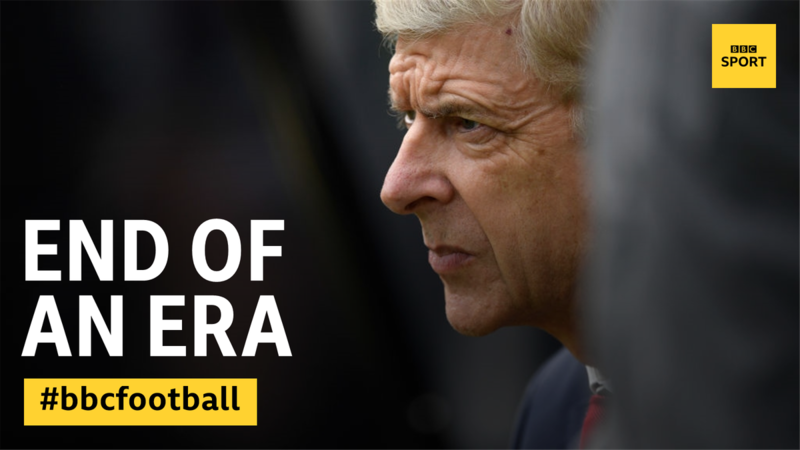 After 22 years, 10 major trophies, more than 800 Premier League games, Arsene Wenger has announced his time as Gunners boss is coming to an end. He will always have a place in Arsenal history. 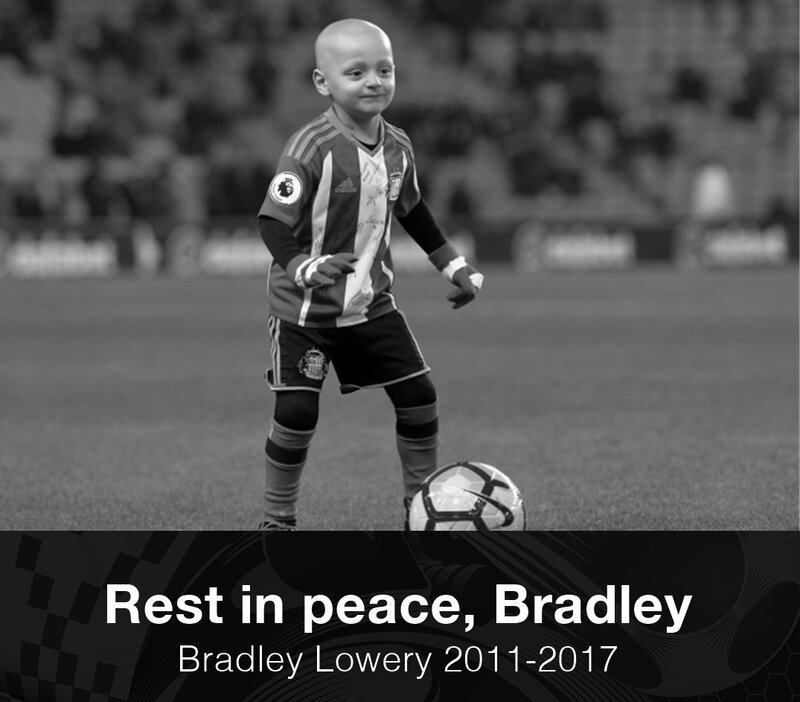 Bradley Lowery's smile united the football community.